A Jewish father arrives from France. 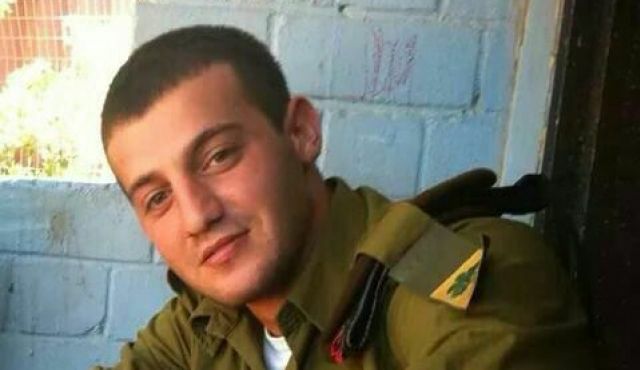 Sadly he is here to bury his son, Jordan Bensemhoun, a hero who died protecting the Jewish people. In France Jews are attacked relentlessly but here we fight back. Sometimes the price we pay is very heavy. Over 6,000 Israelis attended the funeral. The schocked father asked, "All these people know my son?" 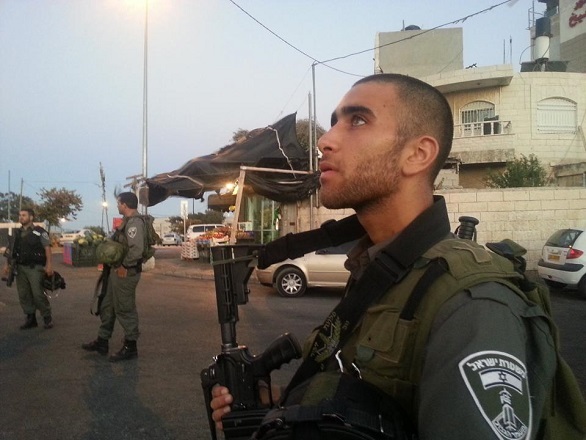 No, they did not, but in Israel a "Lone Soldier" is never alone. You are everyone's son and you are loved by all. This is Israel. This is the country people from all over the world are falling in love with. Sounds hard to believe but yes, there is such a country where everyone is united, where we back our soldiers, were every solider is welcome in every home. Love is in the air. We bring our soldiers food and snacks, we pray for them, we visit them, we mourn for them and with them. This is Israel, a country to love. American born Sean Carmeli of blessed memory was alone soldier, his soccer team came to his support and called for fans and friends from all over the country to come to the funeral. Over 18,000 came. He was not alone on his final journey on this earth. Max Steinberg from Los Angeles. He fell in love with Israel during his "Birthright" Trip. When his father arrived in Israel and found over 30,000 people at his funeral, 30,000 people representing the millions who now "know him personally" his father said, "Now I know why my son fell in love with Israel". We have our differences of opinion. We have the Ultra Orthodox to the extreme secular, and this too is Jewish tradition. But we all come together. The rabbis have been urging all to add extra prayers and for each of us to do what they can. The leading rabbis of the Ultra Orthodox sects have been visiting wounded soldiers in the hospitals. 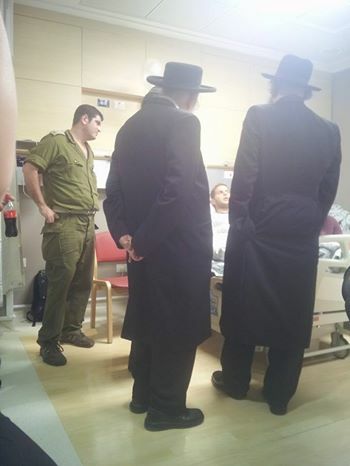 Rabbis visiting wounded soldiers in the hospital. 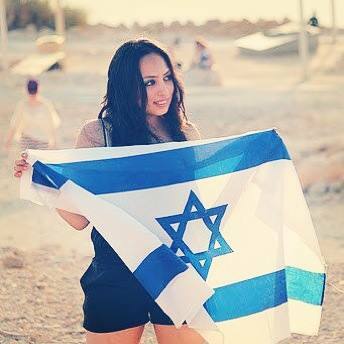 Fall in love with Israel, and its people. 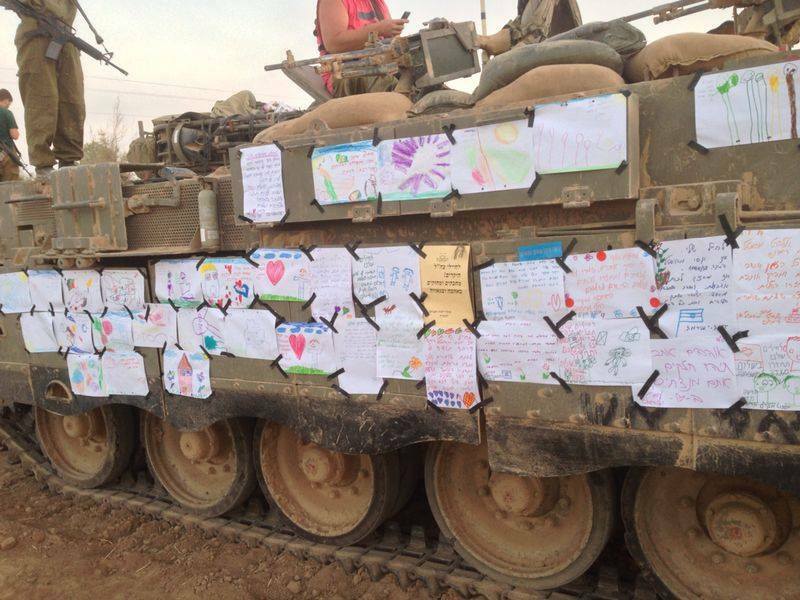 Battle tank decorated with blessings and messages from Israeli children. 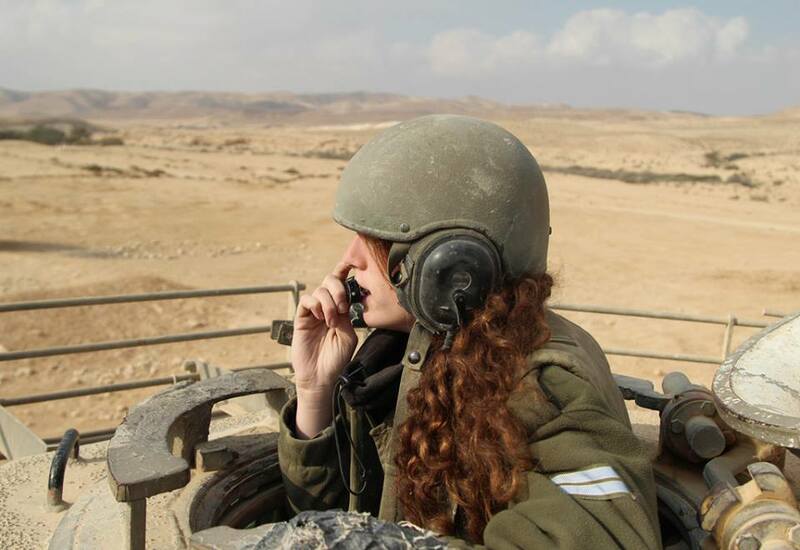 Come to Israel and see Israel either for the first time, or like never before. Fall in love with Israel and its' people. Immerse yourself in Krav Maga training, living history and culture. See your skills and knowledge reach new levels. Defense vs gun threats and much more!